The “once upon a time” stories of car insurance. Myths have a certain . . . uncertainty about them, that when we hear them in our brains we’re inclined to give them the benefit of the doubt and take them as the truth. They range from Big Foot all the way to the notion that vaccines cause autism. Fortunately, the truth always comes out. Learn the facts when it comes to these car insurance myths. You’ve probably heard that red cars are insured more because, statistically, their drivers are prone to more accidents and speeding. 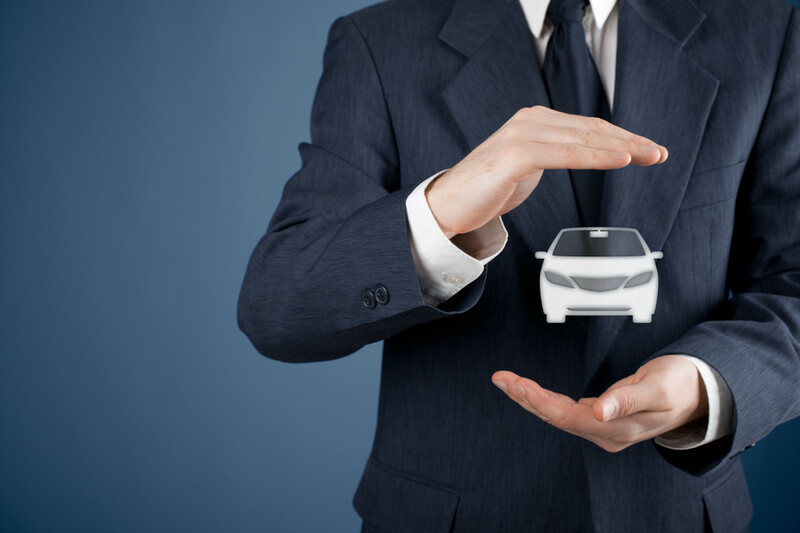 Auto insurance policies are based on these properties only: make, model, engine size, body type (big or small), age of the vehicle, and credit history. Your credit score absolutely matters! Your premium is based on how well you manage your financial matters, not your financial assets. While legally true, you may find yourself in quite the pickle when you’re involved in a car accident. Having only the lowest liability insurance will probably have you paying out-of-pocket even after your deductible is covered. Knowing the facts about car insurance will help you pick out the best policy that’s right for you. If you care for safety (your car’s, your body’s, and financial), it needs to be covered with the right auto insurance policy. Contact Udell Family Insurance in Westlake Village, California for all of your car insurance coverage needs.